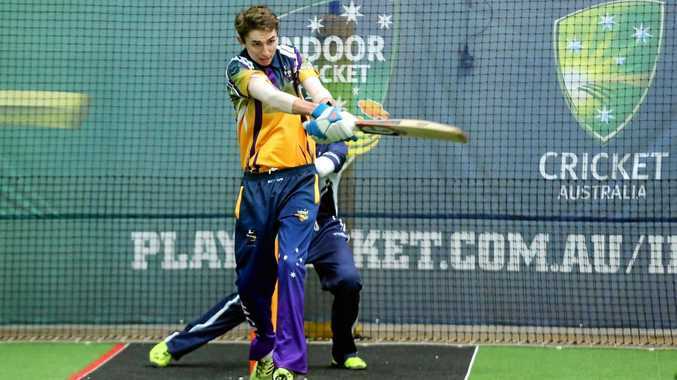 WANTED: Indoor cricket used to be played in Gladstone out of the Lincraft building on Bramston St.
WE PUT the call out and you respond in emphatic fashion. Gladstone has spoken on what sport or activity they'd like introduced or brought back to the region, with our Facebook post reaching more than 12,000 people with over 3000 engagements. We kicked off the discussion suggesting tenpin bowling and mini golf and most of you agreed but there were many other ideas floated that are worthy of a mention. Requests for a tenpin bowling centre came in thick and fast. Gladstone last had tenpin bowling on Gladstone Benaraby Rd in 2012, but cries from readers for another bowling alley have grown recently. Brian Coop said "tenpin bowling would be good again as everybody can start up league bowling again and get some big bowling competition", while suggesting it would bring people back to town. Mary Brough said she hated driving to Rockhampton to play, while a host of other readers, including Sarah Louise Peters, suggested a "giant sporting complex" incorporating tenpin bowling and other indoor sports. Gus Warde and Chris Tame were a little more pessimistic. 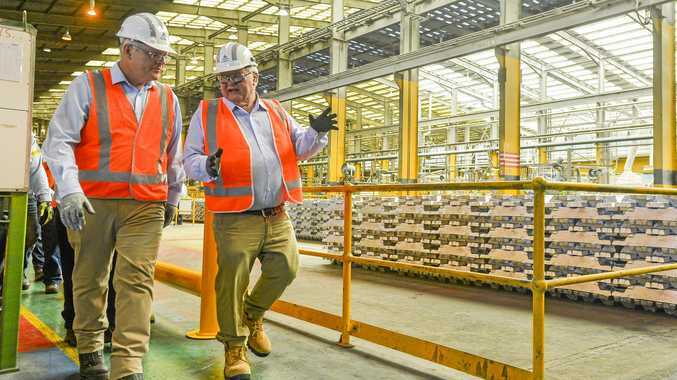 "All good ideas but Gladstone for some reason seems to not patronise these places enough for them to stay viable and open," Mr Tame said. "In the late 80s and 90s we had two indoor cricket places, two or three squash places, roller skating, ten pin, drive in to name a few. Then suddenly everything stopped... This wasn't in boom times this was normal times." 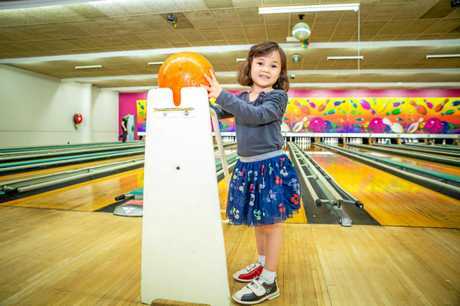 "There a reasons the bowling alley closed, it became unpopular, other activities took their place, many within the four walls of people's homes," Mr Warde said. Who doesn't love a game of putt putt? Even if you hate golf, playing the miniature version is always entertaining with friends. There's indoor mini golf at the Tannum Leisure Centre but an outdoor 18-hole course (with optional 19th hole for adults) has been a popular request. 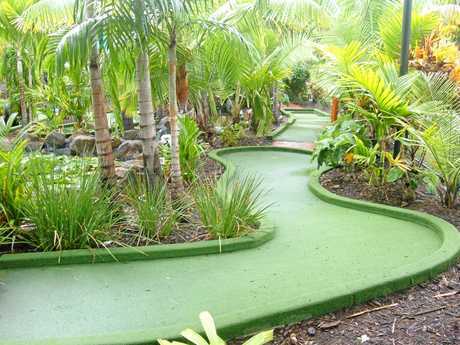 INTRICATE: The mini golf course at Big 4 Adventure Whitsunday Resort, Airlie Beach offers plenty of twists and turns. Another popular suggestion from many readers who would like to see roller skating brought back to town. There used to be an indoor centre on Gladstone Benaraby Rd and if you wind the clock back even further the Barney Point skating rink was a popular hang out in the 1950s and '60s. 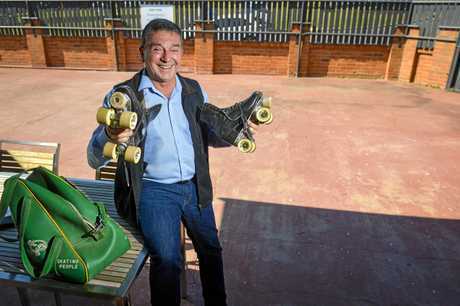 Former mayor Peter Corones has already floated the idea of bringing back the Barney Point rink and we're all for it. 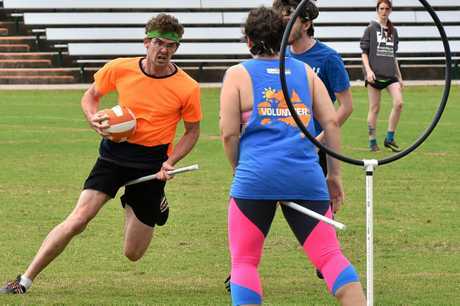 Jenna-Lee Thompson's Quidditch suggestion makes the list after her post received six likes and 'love' on Facebook. We'll just need to find the perfect location out of the Gladstone Airport's flight path so no flying broomsticks are sucked up into a plane's turbine. Other suggestions included: indoor cricket, rock climbing, ice skating, trampoline park, paint ball skirmish and many more.